The Town of Jupiter Art Committee aims to keep you busy! Learn a new art skill or hone one you already have! FREE classes ( only a few have supply fees): Fused glass pendant, jewelry making, paper sculpture, oil painting, basket weaving, mixed media painting. Take the family to the Free Jupiter Jubilee. 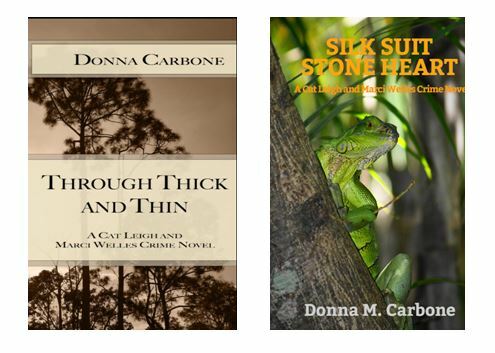 Stop by the Free Meet the Authors Night. 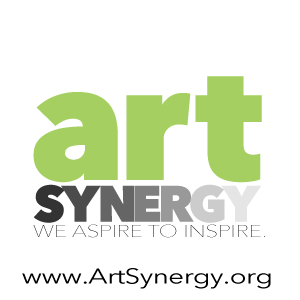 Jupiter’s “Celebration Of The Arts” January through March, 2018 begins now! The Rickie Report shares the details and information about registration. PLEASE REGISTER AHEAD OF TIME FOR CLASSES! Explore Glass fusing. Student will go home with a pendant. Supplies provided. 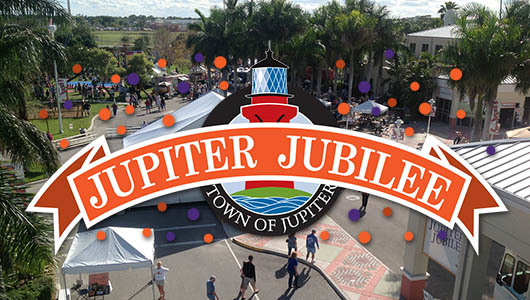 The Town of Jupiter has been holding the Jubilee the first week of February since 2003. Its genesis was the town’s 75th Anniversary Celebration in 2000, when a community event was held at the municipal complex. This original event brought the community together to celebrate life in Jupiter, and was so successful that town leaders began planning for an annual event. Each year, the Jubilee highlights Jupiter’s unique character, history, community and natural treasures. In the spirit of conservation, the Jubilee is a Green event, and vendors, exhibits and attendees are encouraged to recycle, re-use, and conserve. Free parking is available at Jupiter High School, just south of the Jupiter Community Center, on Military Trail. Free shuttles will operate continuously throughout the event, back and forth from the high school and the Jubilee. No Admission Charge But You MUST R.S.V.P. Learn how to bring paper to life by scoring, bending and sculpting. 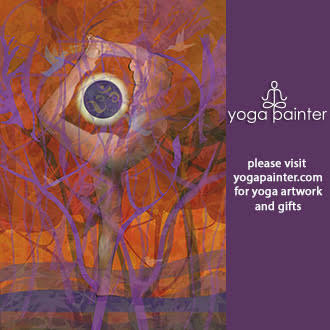 You will own a sculpted piece of art ready to frame. Beginner to advanced students. Individual attention given to all levels. Bottom of basket resembles two pairs of cat ears. Basket will sit on four points. Create a beautiful Nantucket Twill Vase, one of the world’s oldest handcraft! A wood base will be offered for a more unique look.